Who is the best in simpsons family? Which Bart Simpson prank call is your favorite? Who do tu like more? Itchy o Scratchy? Who is your favorito! immigrant? The Simpsons is a popular animated mostrar that has lasted for a few decades. This review is about wether o not the mostrar is worth checking out. The mostrar is about the Simpsons who are a eccentric family. The members include Homer Simpson the immature husband, Marge the reasonable wife, Lisa the voice of reason, Bart the troublemaker, and Maggie the baby. Throughout the mostrar antics happen. One thing we amor about the Simpsons is they have the ability to make any situation entertaining – even household insurance! 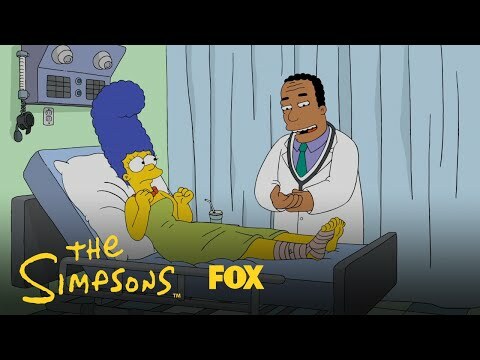 In Season 20 Homer forgot to send off his insurance payment and had to keep the Simpsons’ Springfield inicial accident-free until the coverage was reinstated later that day. Luckily Adrian Flux will correo electrónico and let tu know when your policy needs to be renewed, saving any Simpsons-esque dramas. Thought tu guys might enjoy watching this since it's around the holidays. tu may have already seen these pictures, but if tu have it never hurts to see them again. Let me know how tu think of the videos that I made using animoto. I am kind of stalling as tu can probably tell since for some reason the foros o muro isn't working out for me and I need to type a certain number of characters before it'll allow me to publicar this. Harry Potter estrella Daniel Radcliffe is among the celebridades lending their voice talents to the new series of The Simpsons this autumn, broadcaster zorro, fox has confirmed. Daniel will registrarse Kristen Wiig, Zach Galifianakis and Rachel Maddow in the animated show, which kicks off its new run on September 29. My parte superior, arriba Ten Simpson's Episodes. These are what I think are the best of the series. The Simpson's exit their house in a Munster theme and are killed por an angry mob except for Lisa who whistles away. Homer dies from choking on brócoli and comes back as a ghost to do one good deed to get into heaven. Homer must rescue Bart and Lisa from a witch in a fairy tale way. Lisa lets a delfín go free which rules Springfield with its delfín sea friends. I will be closing the foros in a couple days, enviar your creations now! At one of Bart's birthdays he receives a voucher for a tango lesson. Does he take the lesson? 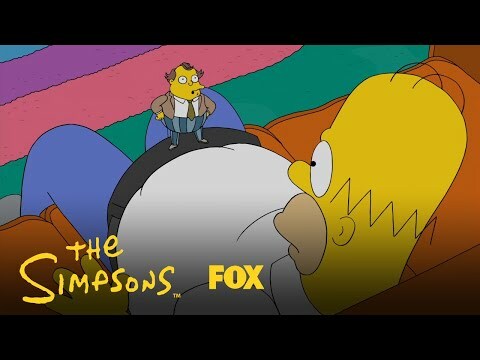 The Simpsons Another Simpsons Movie?